I have to say I'm so pleased to be blogging about a website that I have honestly fallen in love with. 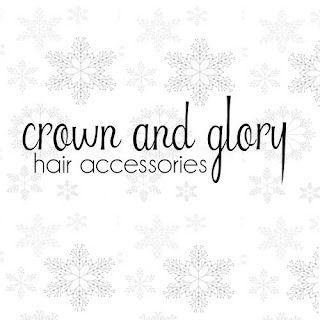 Crown and Glory make astounding hair accessories pieces which are honestly so breathtaking. I used to be the type of person to wear headbands with any outfit, I've just recently got myself a fringe which is a BIG step for me but I think it was one of the best decisions I've ever made so I'm yet to try out different hair accessories for my new hairdo. 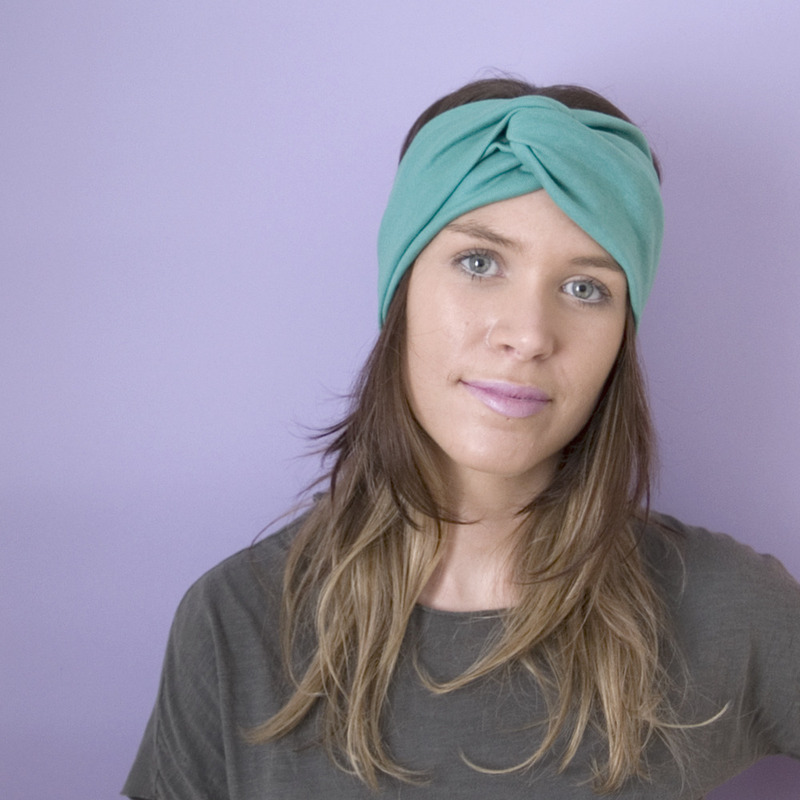 This magnificent Jersey Turban Headband is kind of a teal Colour. It has to be my all time favourite piece on the website. I've been eyeing up turbans ever since I saw Emily from girband Parade wearing one in the perfume video and for such a great price of only £10.00 you cannot go wrong. I think Green's definitely will be MASSIVE in spring/summer so there'll be plenty to match with this turban. Another great piece is this Floral Crown. I think everyone is getting into the stages of building up their collection of spring/summer accessories and this floral crown should totally be added to the list. It makes me think of days in the hot weather when you don't want to go overboard so you choose something to wear for the day that will really stand out and I think you can do that with this. 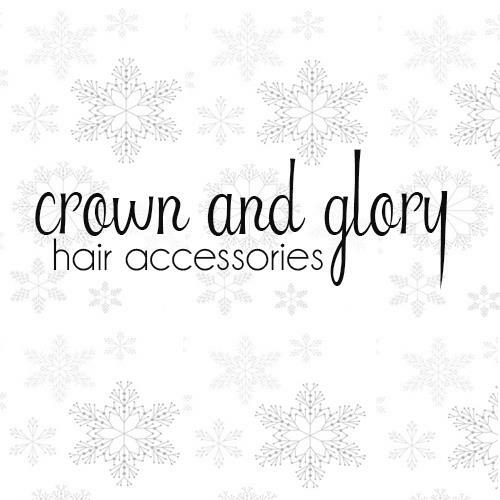 Make sure to check out their website > http://crownandglory.bigcartel.com/ and let me know if you make any purchases or if you've already started your spring/summer shopping?